My life has been insanely busy as of late, and I consider that to be a very good thing! Today's post is an update. I'm happy to say everything is going great for me as a blogger, and I've made some amazing strides over the past few months. Though I wasn't blogging regularly during this time, most of what I've been doing is for the betterment of my career as a blogger. One of the most recent opportunities I was offered the chance to work as a City Correspondent. Through this role, I visited and documented 75 different hotels. I consider myself a hotel connoisseur, so this "job" was second nature, and felt nothing like work. Through this role, I've seen the best and the worst, the good and the bad, and enjoyed every moment of it. From this, more connections were made, and even more opportunities are on the horizon. 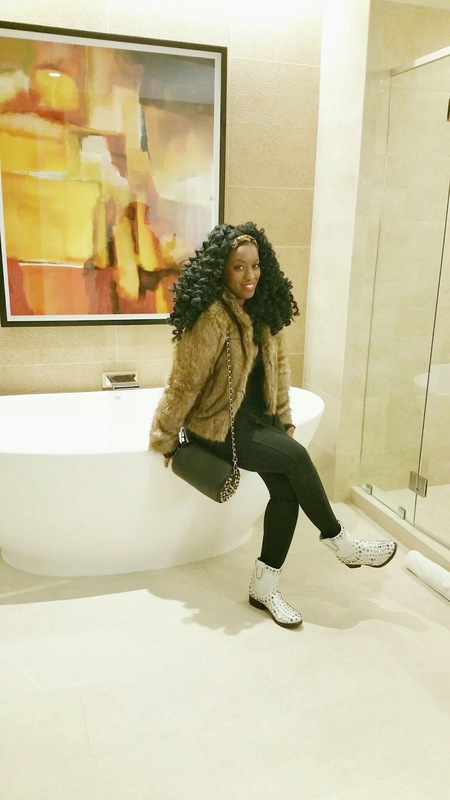 Sidebar: My husband constantly complains that I'm a hotel snob, and it's all his fault. Together, we've had the pleasure of traveling to, and experiencing more than 16 Four Seasons Hotel properties in different cities, states and countries. From the George V (considered by some in the travel industry to be among the best hotels in the WORLD), to Santa Barbara, California, to Manhattan, New York, and several others, we have experienced the best of the best. He graduated from the University of Houston's Conrad N. Hilton College of Hotel and Restaurant Management. He's worked in luxury hospitality/tourism industry for over 20 yrs, and he owns a private concierge business, here in Houston. It is totally his fault that I'm a hotel snob. Now back to me! I'm also delighted to share that over the course of the past few months, I've made new affiliations. 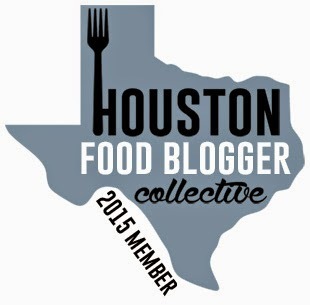 I'm now a member of an extraordinary new group, Houston Food Blogger Collective! I can't begin to describe my excitement for what's to come with this group! 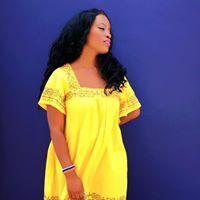 I'm grateful to have made the cut with Houston Food Blogger Collective! Also, as of today, I'm officially a new member of the Intro NYC Blogger Network! I'm beyond excited about this new affiliation, as I've followed, admired, (& possibly stalked) their Instagram Page, and website for months! I am enthused about everything that will come of this. As I previously shared, I was offered an amazing opportunity by a very prestigious company to cover NYFW in February as press/media, but that is one of the few that I have had to turn down. I've had to turn down a few other things, but I don't see that as a negative. I am overjoyed to see where my dreams and hard work are taking me. It has taken lots of dedication, and even some rejection, and that's okay, too. In the words of Ceelo Green, "....the future's so bright, it's almost blinding my sight". Artist Features and Guest Bloggers to soon come! Please stay tuned, and follow me on my journey!